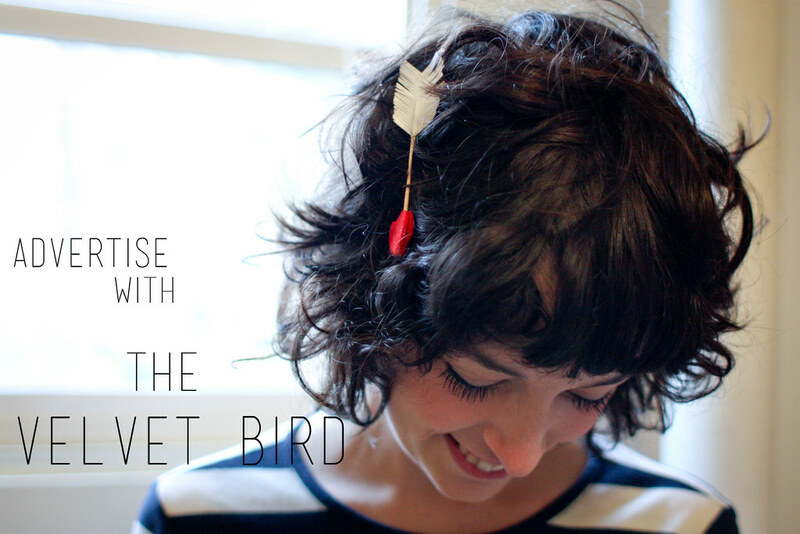 the velvet bird: Hello March! Can you believe February is already almost over? That's crazy. I am super excited for March for lots of reasons- spring is getting closer and most importantly for me...new designs are coming to the shop. Hooray! There is still time to grab some ad space around here, so if that's something you might be interested send me an email! Instead of boring you with repeating information just head here to find out all of the details. I hope everyone has been having a wonderful week! new reader here! i also just moved to portland with my hubs...about two months ago! what part of the city do you live in?